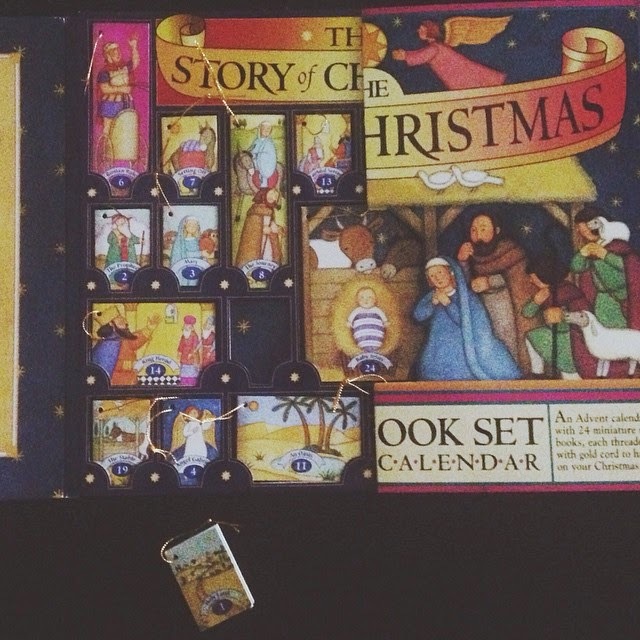 I totally cry reading Advent books too! My favorite is Song of the Stars. 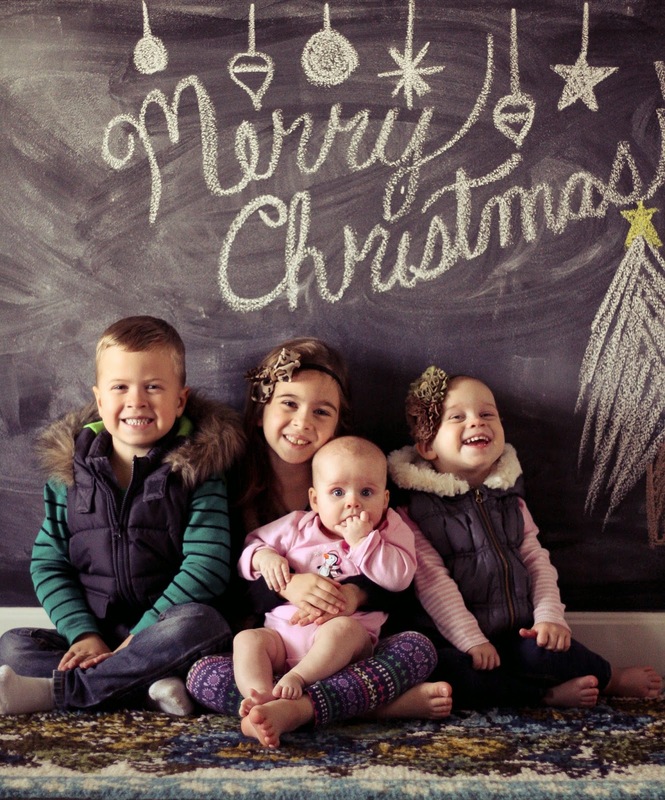 I hope you and your family have a Merry Christmas!